FI9853EP (White) - ACE Peripherals ::: Completing I.T. Now it's time to enjoy sharp and clear images via 720P HD high resolution. 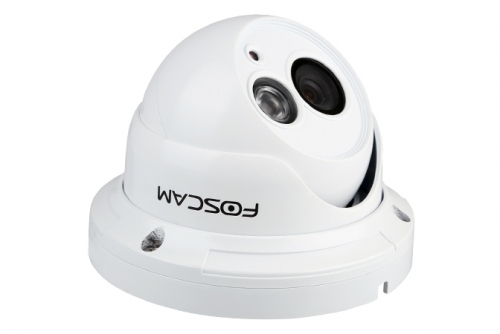 Equipped with 1.0 megapixel lens, FI9853EP is capable of transmitting streaming video with 1280x720p HD quality,which allows for extremely smooth video transmission with minimal bandwidth consumption. 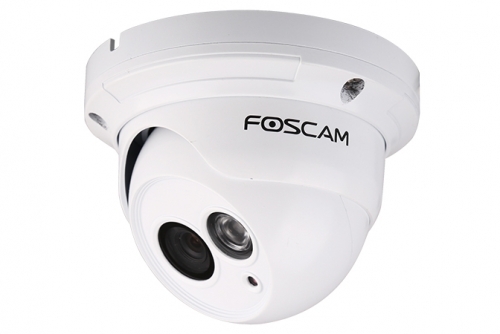 Compared to 640x480p IP camera, It's a huge step forward for FI9853EP to offer higher definition videos and better performance to you. Bring convenience to your life by letting you know your loved ones and personal belongings are away from risks. 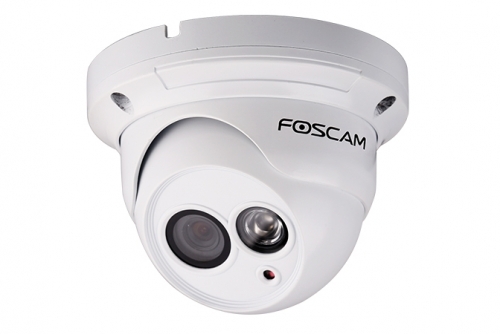 Aluminum shell in accordance with IP66 allows FI9853EP to weather through all conditions, making it a versatile camera. There is no need at all to worry about its working status during bad weather. 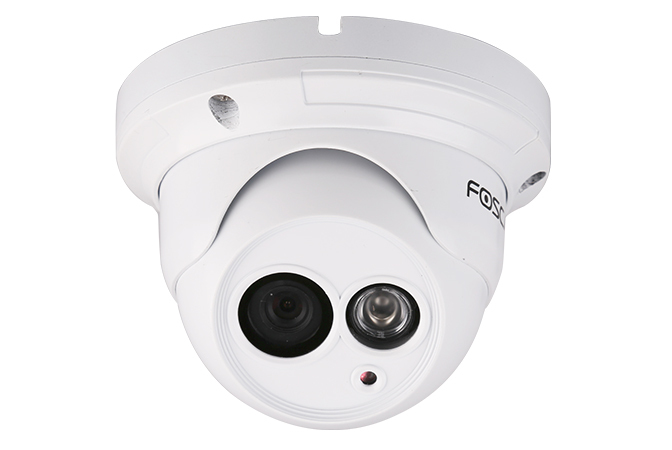 The night vision of FI9803EP is up to 65 feet in virtue of 36 IR-LEDs. It canautomatically correct color cast problems in the daytime and enhance the brightness at nightwith IR cut-off filter approved by RoHS. Tips: Please update your camera to FI9853EP-2.x.2.5 or above versions to use the new functions.